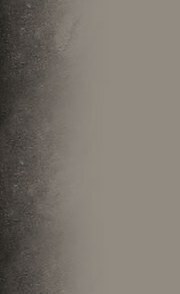 Last year Brain Damage released the album « Walk the walk », unanimously acclaimed by critics, and considered as one of the cornerstones of his discography. The album was recorded at the legendary «Harry J Studio» (Bob Marley, Steel Pulse). It was for Martin an opportunity to meet many Reggae’s legends. Finally in featuring: Horace Andy, Willi Williams, Winston Mc Anuff, Ras Michael and Kiddus I. 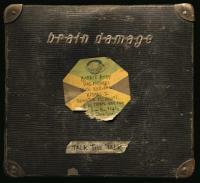 A year after Brain Damage is back with «Talk the Talk», an album compiling the dub versions of each of the pieces of the previous opus. To enhance each of this songs, Martin Nathan had chosen to call another legend :Father Wee Pow, founder of the Jamaican sound system Stone Love, famous since 1972! 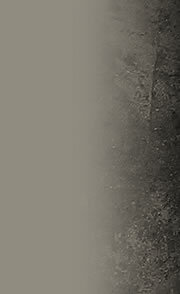 « Talk the talk » is composed by sound manipulations, sometimes noisy, mixed to the ravishing Elders’ chorus. Each dub version is shaped with a lot of echoes, reverbs, fake accidents, all demonstrating mastery. One of the particularities of «Talk the Talk» is that each song systematically ended with some extracts of interviews with the different singers, as if it was a way to honour them. 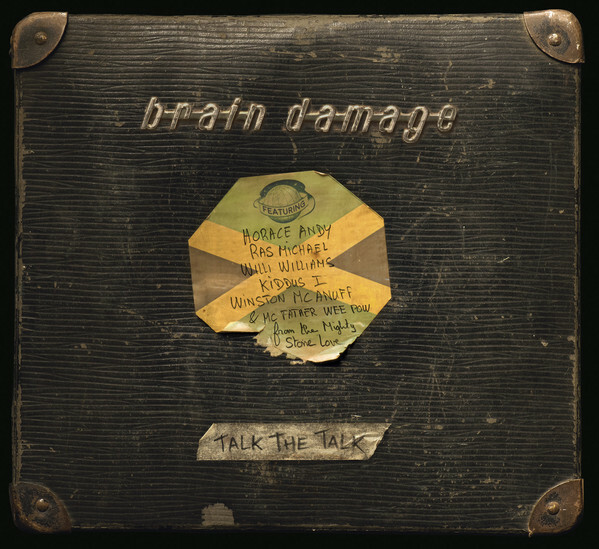 Paradoxically, if Brain Damage is considered for many years as one of the main actors of the French and International dub scene, «Talk the talk» seems to be is his first real dub album.